A great time was had by all at a wet and soggy Manly Food & Wine Festival! hmmm this seems to becoming a tradition? 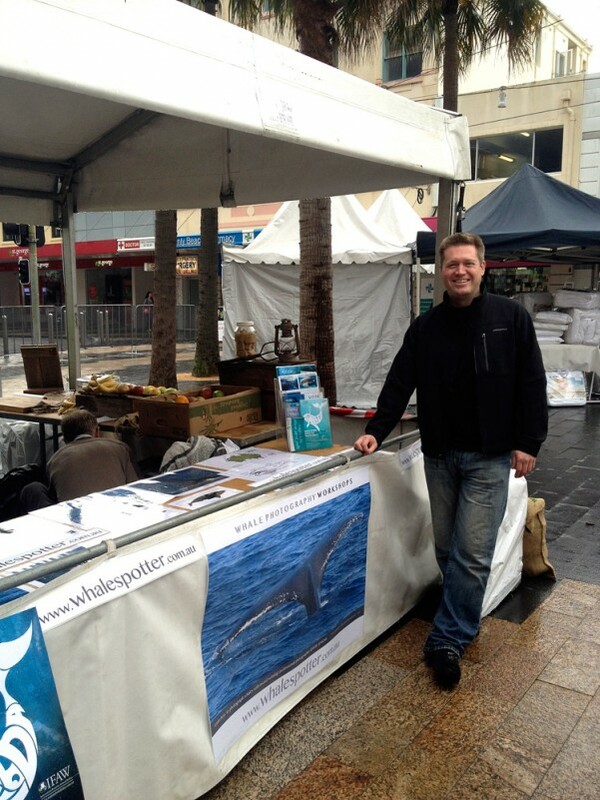 The weather meant numbers were down but this didn’t dampen my spirits as I was able to share with many people my love of whales. Every conversation is an opportunity to educate and enlighten. It was also great fun hanging out with the MEC and Manly Council Crew’s.